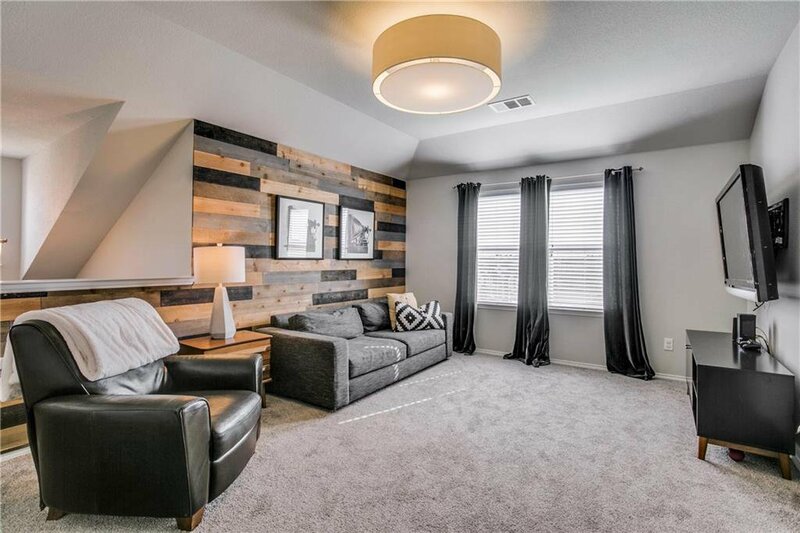 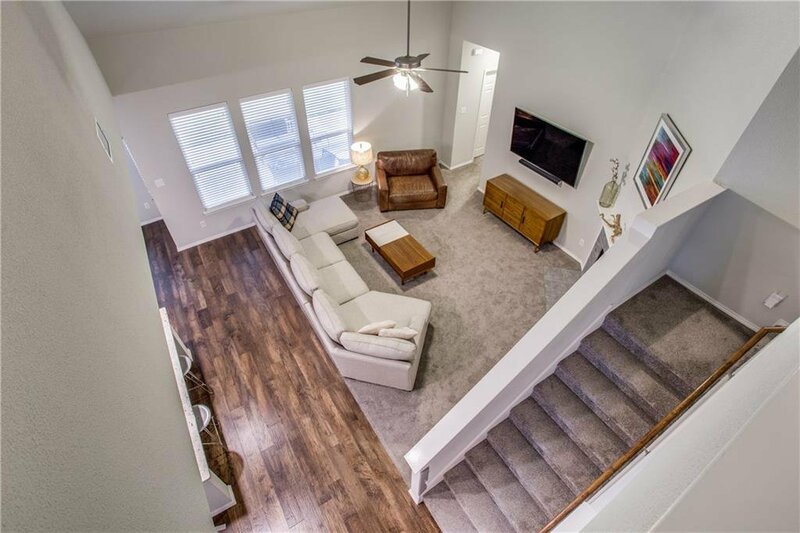 Perched atop a large, elevated corner lot, you will fall in love with this gorgeous, 5 bed home with transitional interior finish out, including granite counters, gray millwork, matte gold hardware & wooden accent wall in game room. 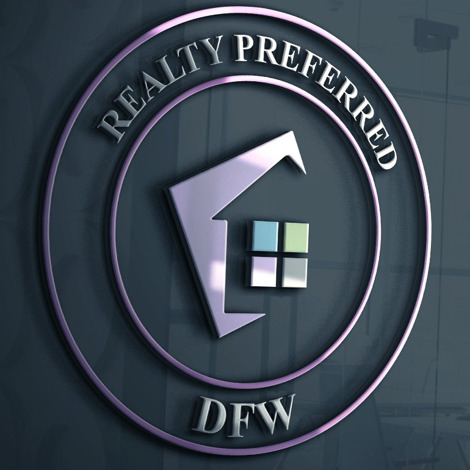 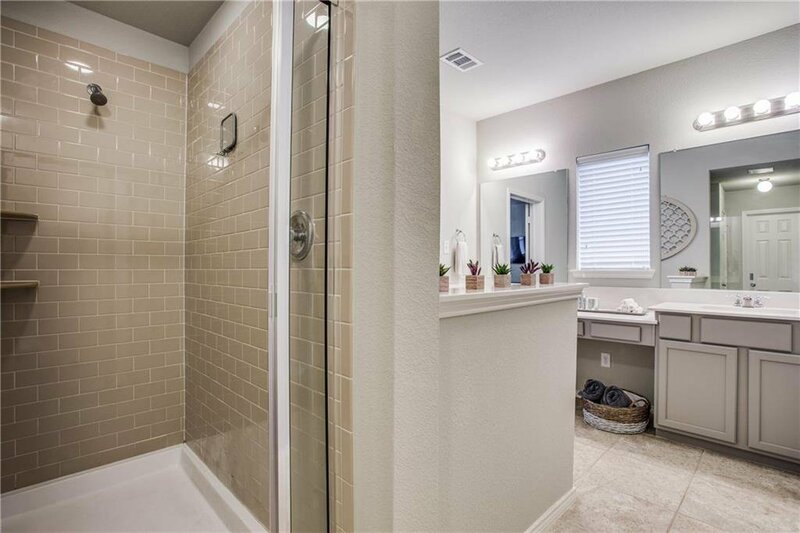 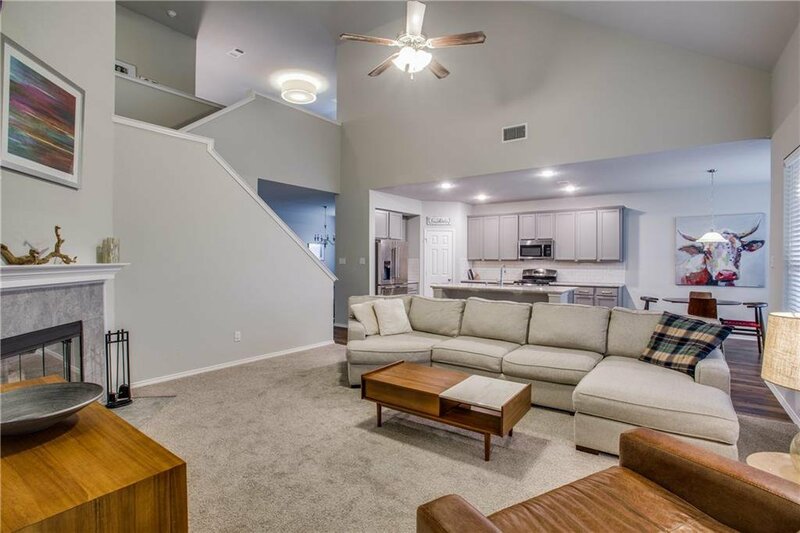 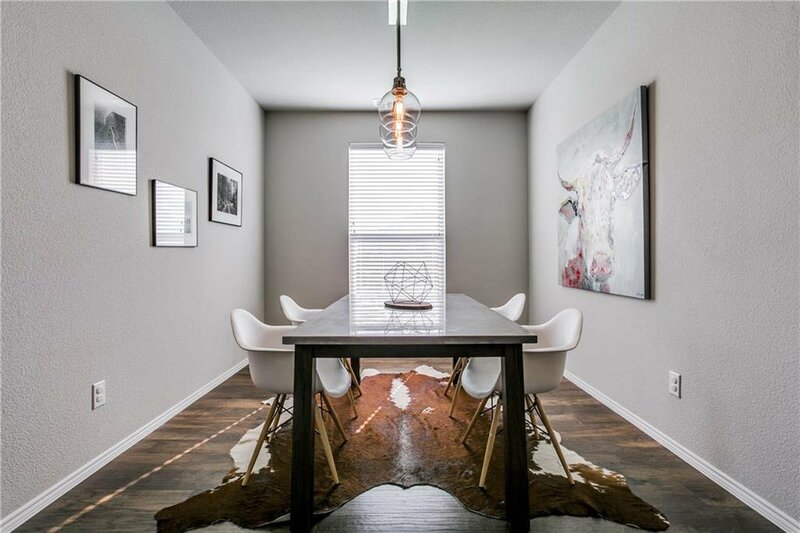 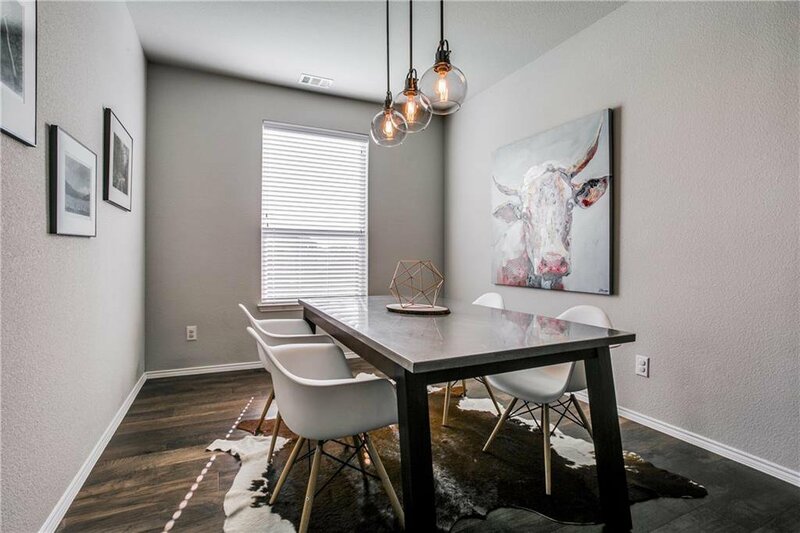 Open kitchen with eat-in kitchen, SS Appliances, gas range, upgraded wide-plank engineered wood floors, formal dining room, private office, owners suite & guest suite thats separate from the living area! 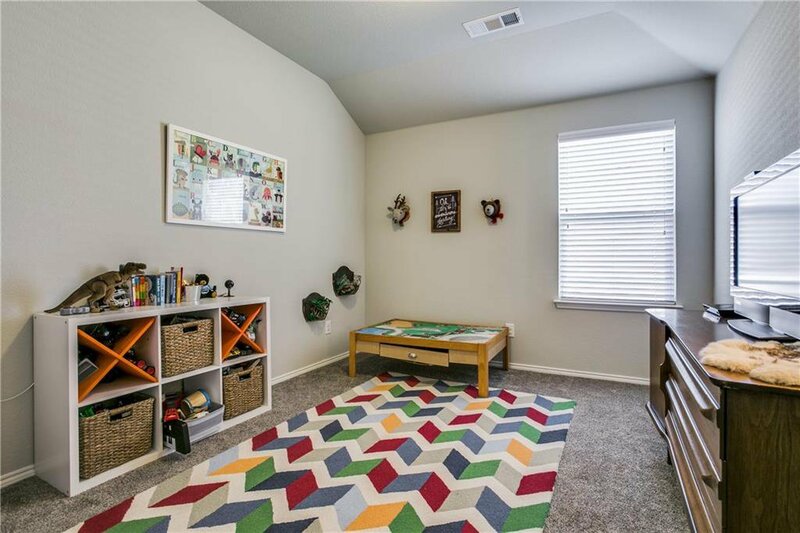 Does your hobby include the need for extra garage space? 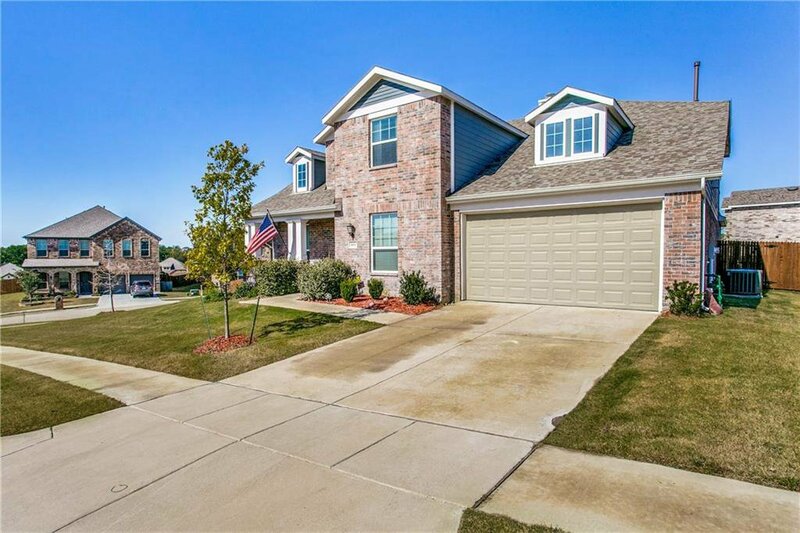 We've got you covered, with this 3 car garage! 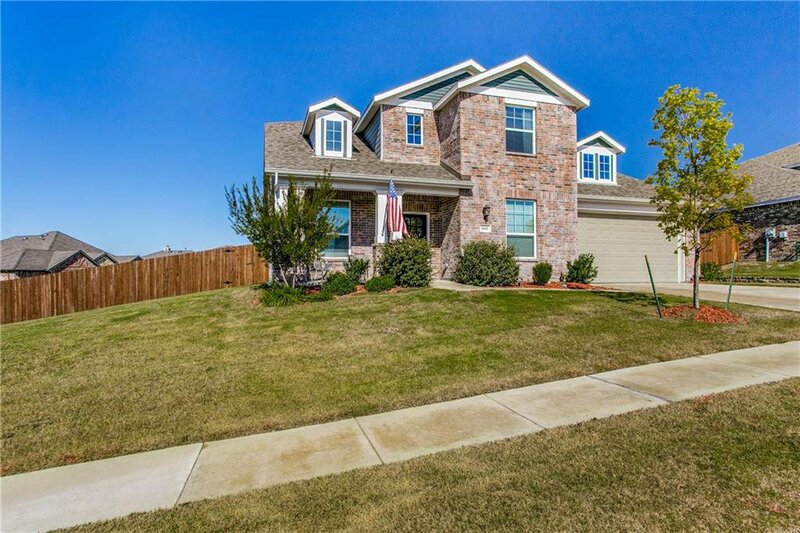 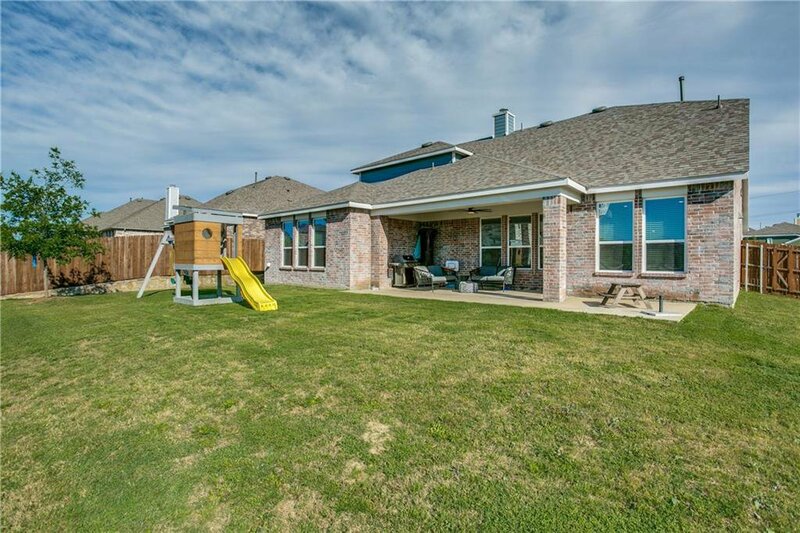 Outside, you will love the backyard with beautiful sunset views, extended covered patio & new playhouse. 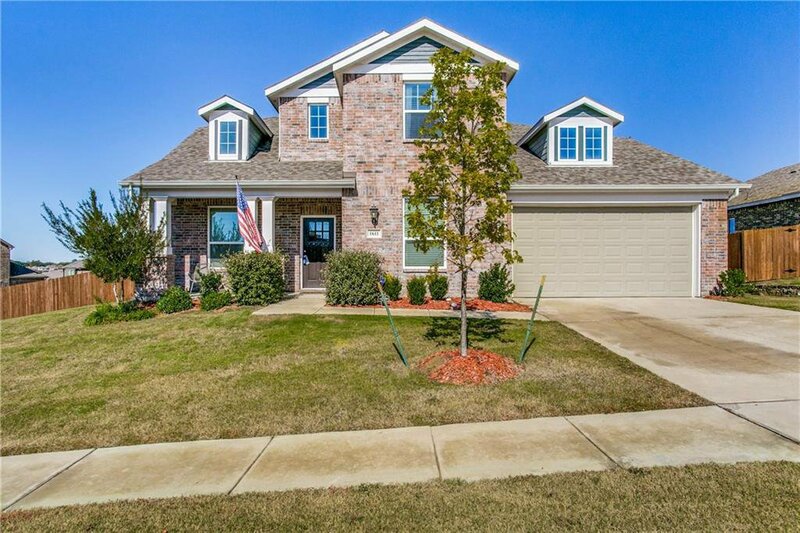 Bozman farms has 2 pools, fishing pond, 2 playgrounds & walking trails!